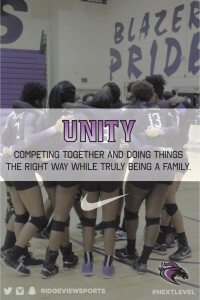 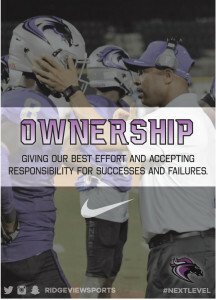 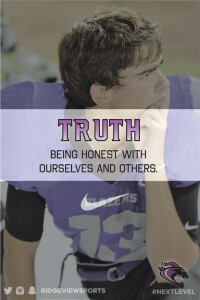 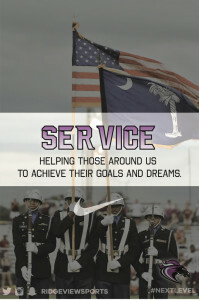 The Ridge View High School Athletic Department has five Core Values we believe in. These values were decided upon by our coaching staff. 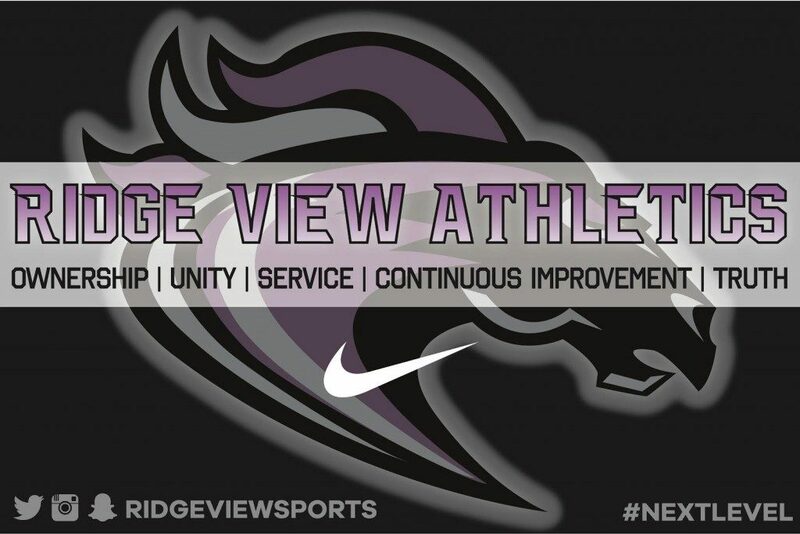 Use these graphic to help us get the word out about all of the great things going on within the Ridge View Athletic Department! 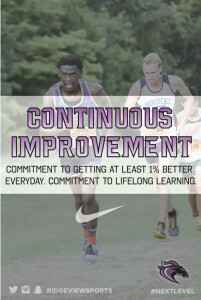 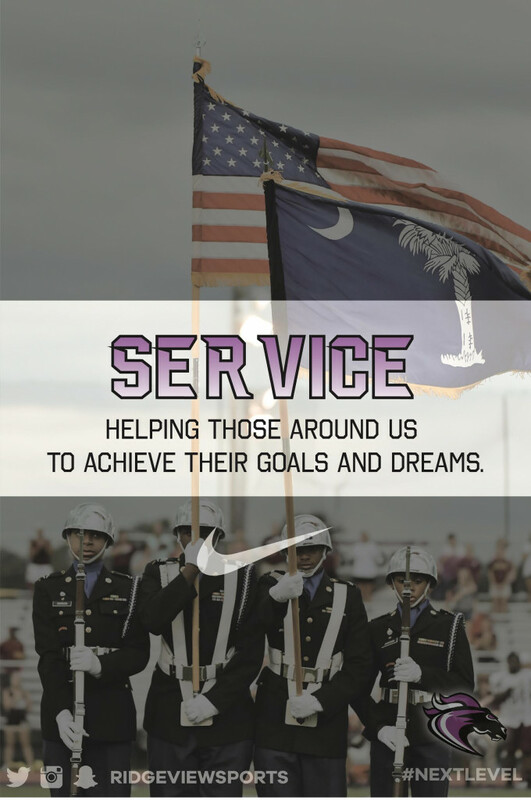 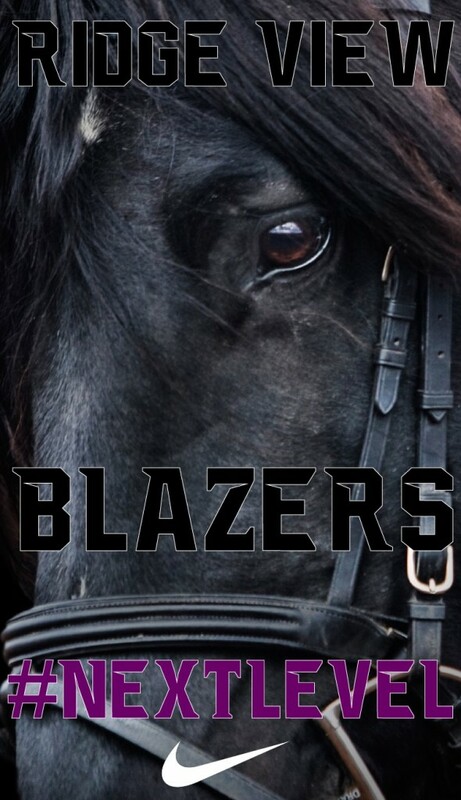 In conjunction with the overall mission of Ridge View High School, the Ridge View High School Athletic Department is an environment where education and learning are promoted through interscholastic athletics. 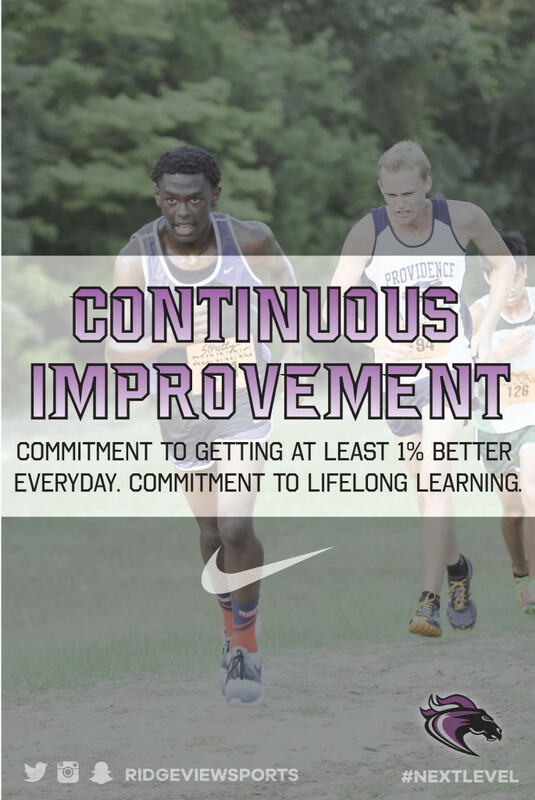 We exist to prepare our student-athletes for the next phase of their lives and beyond through coaching, teaching and competition. 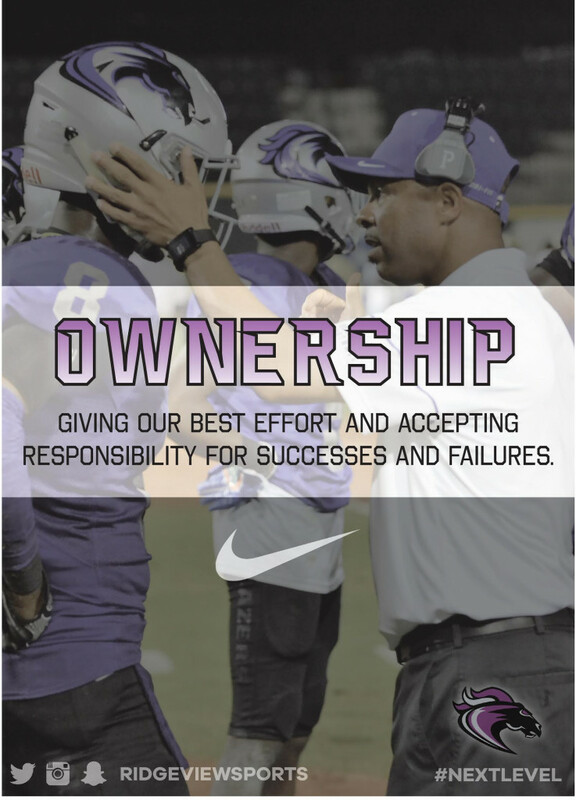 The Ridge View Athletic Department is a true family learning and growing together as we work to become the best version of ourselves. 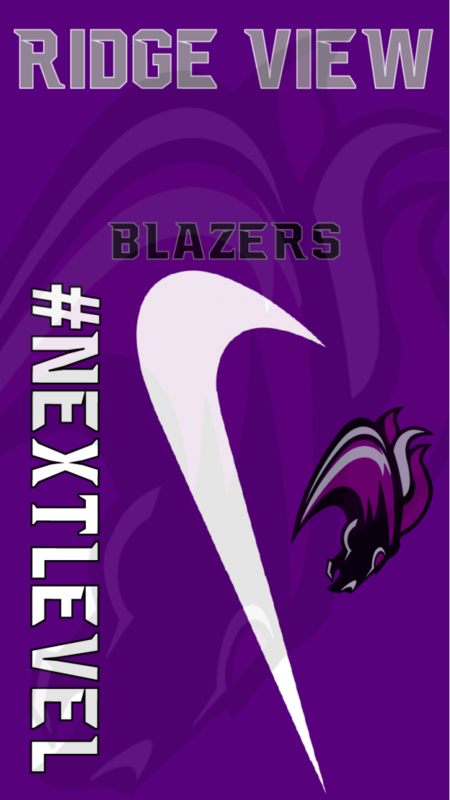 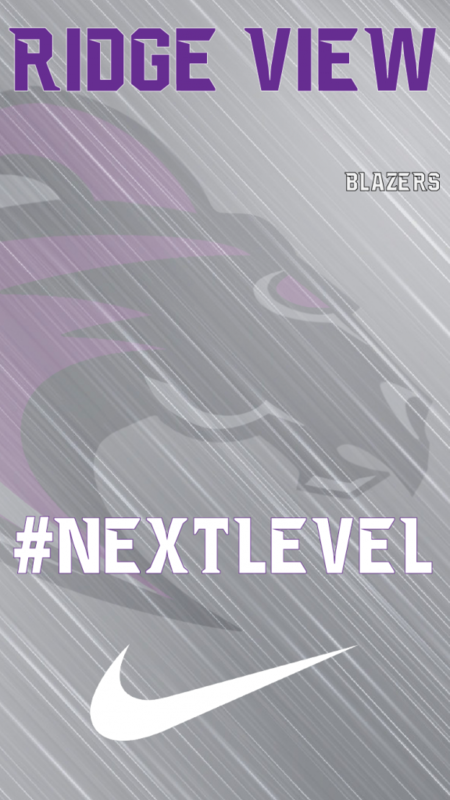 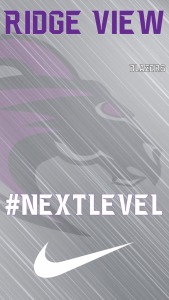 We exist to help our student-athletes to the #NextLevel in their lives.